A cargo ship with 11 Indian crew members on board has been hijacked by pirates off the Somalian coast, officials from the Directorate General of Shipping said 1 April, 2017. "It is not a big ship but a dhow. 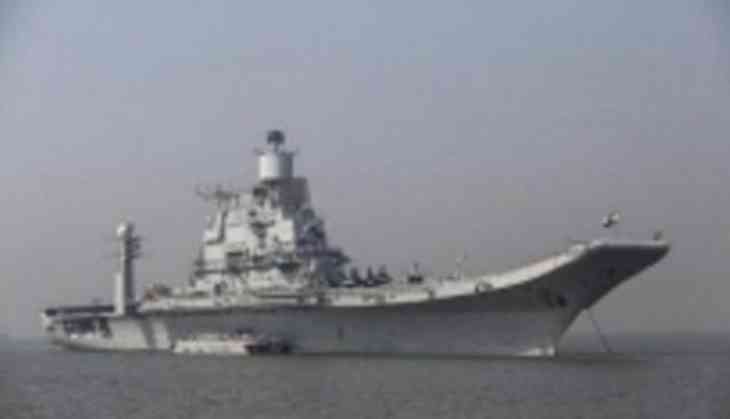 It was hijacked on 2 April, 2017 and is now sailing towards the shore of Somalia," DGS Malini Shankar told PTI. The Indian-flagged ship was on a voyage from Dubai to Yemen when it was hijacked, she said, adding that it had 11 Indian crew members on board. There is a possibility of the vessel being released without the cargo once it reaches the shore on 3 April, 2017 evening, she said. Instances of Somali pirates striking have come down considerably over the past few years, helping India convince the insurance bodies to do away with a high-risk premium the trade was paying.